The Preparation Group is dedicated to providing first class mechanical surface preparation training across a diverse range of business sectors. Courses are developed & delivered by our NVQ qualified assessor & team of experts to enhance the knowledge and skills of your workforce, adding value to your business. 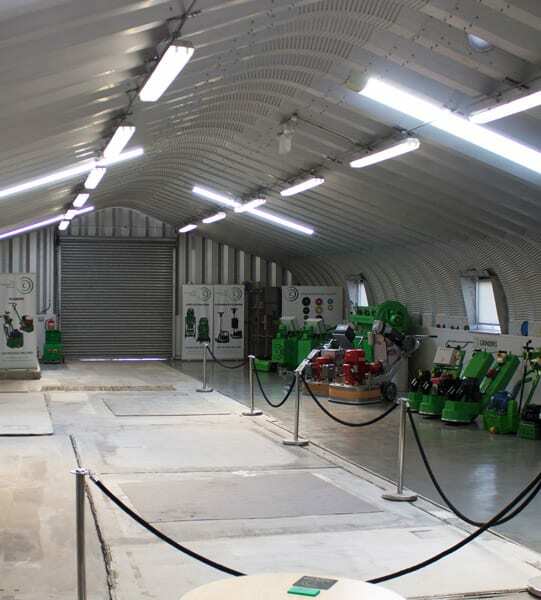 Our Training Hub is unrivalled in the UK, constantly evolving with over 500m2 of surfaces including; resin systems, screed coatings, terrazzo, tiles, carpet, vinyl, steel, concrete and thermoplastic lining, all of which can be removed, prepared, polished and cleaned using our Shotblasters, Planers, Grinders, Multi-Strippers, Burnishers & Hand Tools. The Training Hub is the ideal environment for businesses to conduct their own training day, product launches & demonstrations. We regularly host FeRFA Apprentice NVQ Training, delivering modules with live machine operations & applications, tailored for site conditions. 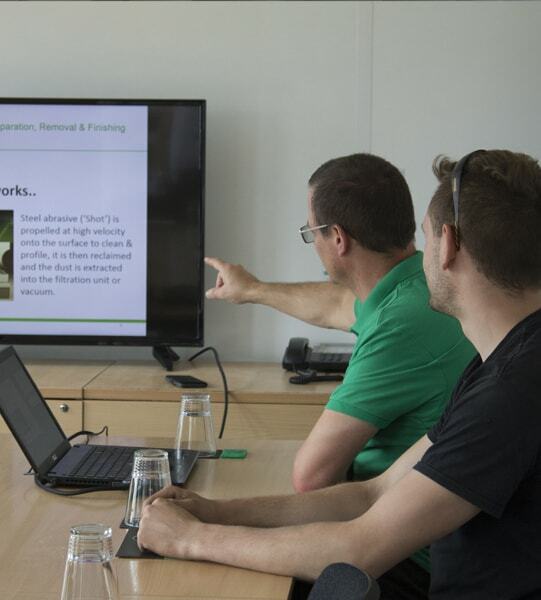 We continually develop courses to keep up with changing legislation, new product innovation, different surface preparation methods and the latest accessories, to deliver you the most up to date information. 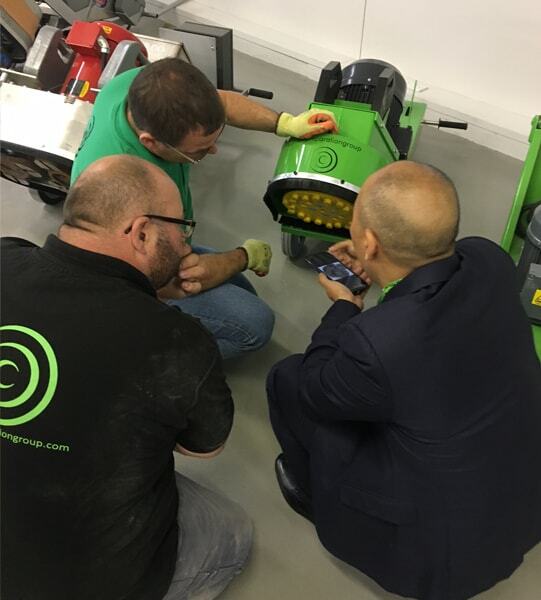 The Preparation Group has an excellent reputation for providing theory & practical training on the operation of equipment, guidance on selection of preparation methods and how to polish & maintain surfaces, with regular course dates throughout the year. We have a flexible approach and can customise courses to suit your needs, with upskilling opportunities on a wide range of subjects for professionals to gain valuable knowledge, develop new skills & work more efficiently, whatever your type of business.